Awwww, He Has His Dad’s . . . Tax Break? 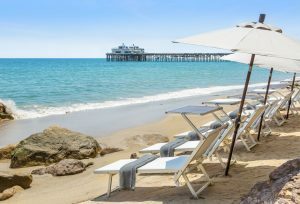 There’s good news here for everyone, even if you didn’t inherit a house on Malibu Beach. The federal and state tax laws are full of similar deductions, credits, loopholes, and strategies to pay less. You just have to go out and find them. That’s where we come in. So call us today, while there’s still time to plan for 2019, and see how much you’re overpaying. Than start planning for your next beach vacation!